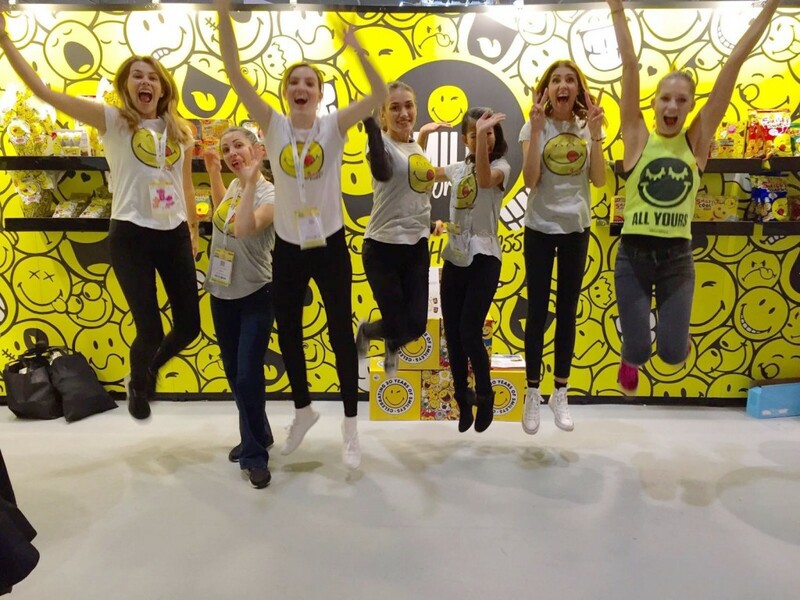 Exhibition Girls Limited Staffing Agency are a leading provider of experienced and professional tradeshow models and convention models across the UK and internationally. We have been working in the industry for over ten years and have worked with thousands of clients in the technology, data, travel, fashion and business sectors to support their shows. 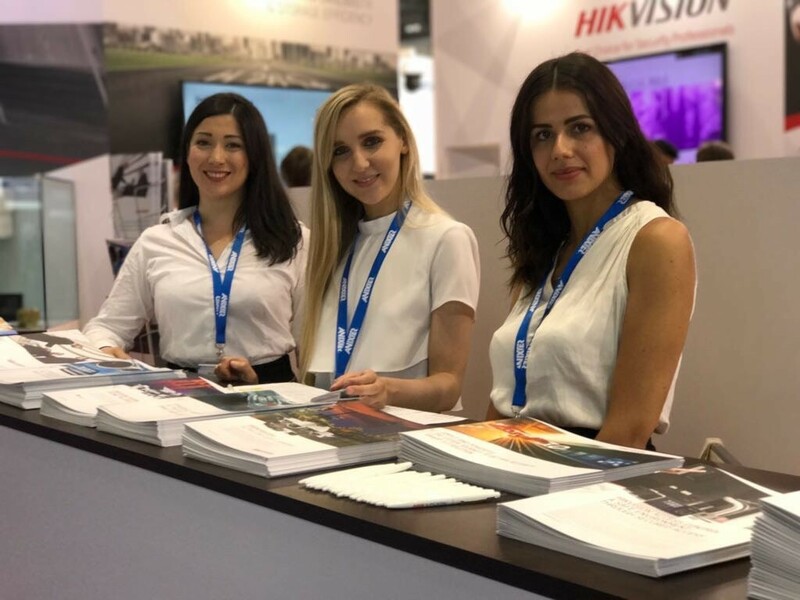 Our booking team have worked in events and know the importance of having intelligent, pro-active and enthusiastic hostesses and promotion staff to support you. We have a strict selection policy and only work with girls who are interested in marketing and enjoy working at tradeshows. 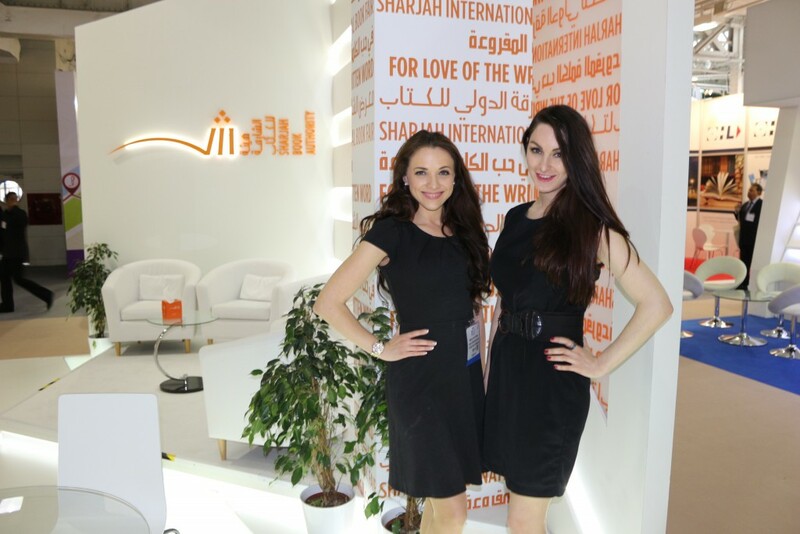 Reception hostesses to manage a busy front desk at your show – taking business cards and enquiries. Exhibition Girls Limited guarantee that working with us will be an efficient, professional and successful process. We have excellent staff available for booking across the UK, Europe and Internationally. 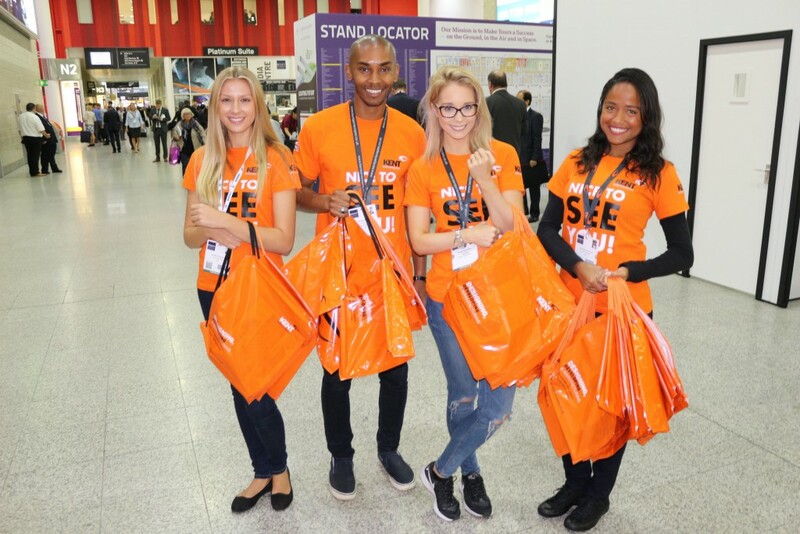 We have knowledgable local bookers who have teams of excellent experienced staff who are on call and ready to support businesses at tradeshows.